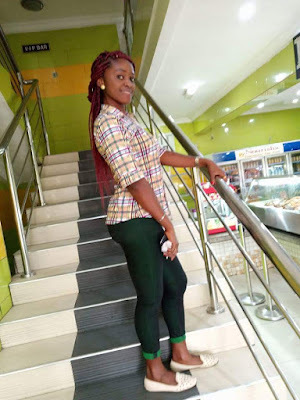 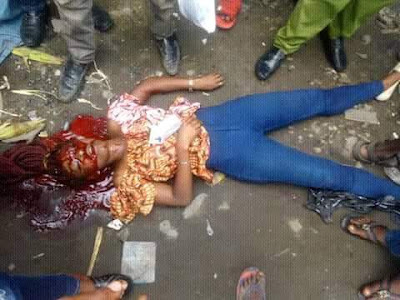 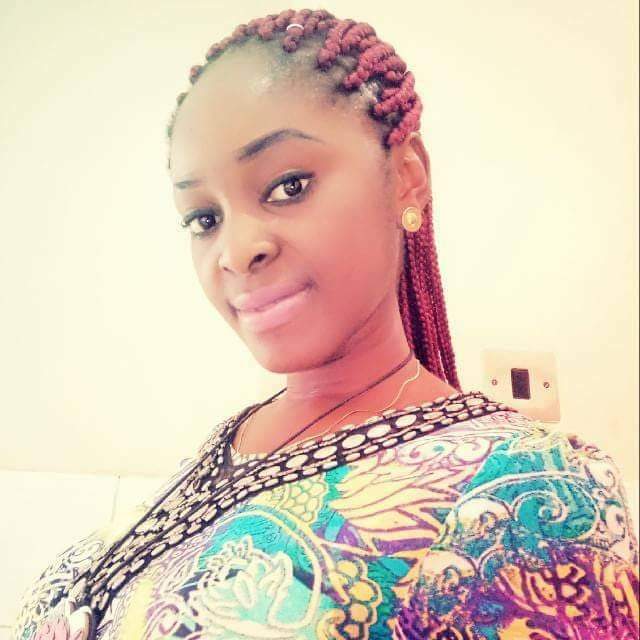 A bereaved friend wrote on Facebook; Uchechi so is you armed robbers killed in my own very eyes yesterday in front of diamond bank coker branch Lagos. ..God of mercy I can't believe dis...Jesus Christ !!! Chai.. O my God..Njoku uchechi RIP.may God accept ur soul in his kingdom ..what ur mom n siblings going to bear this..God..